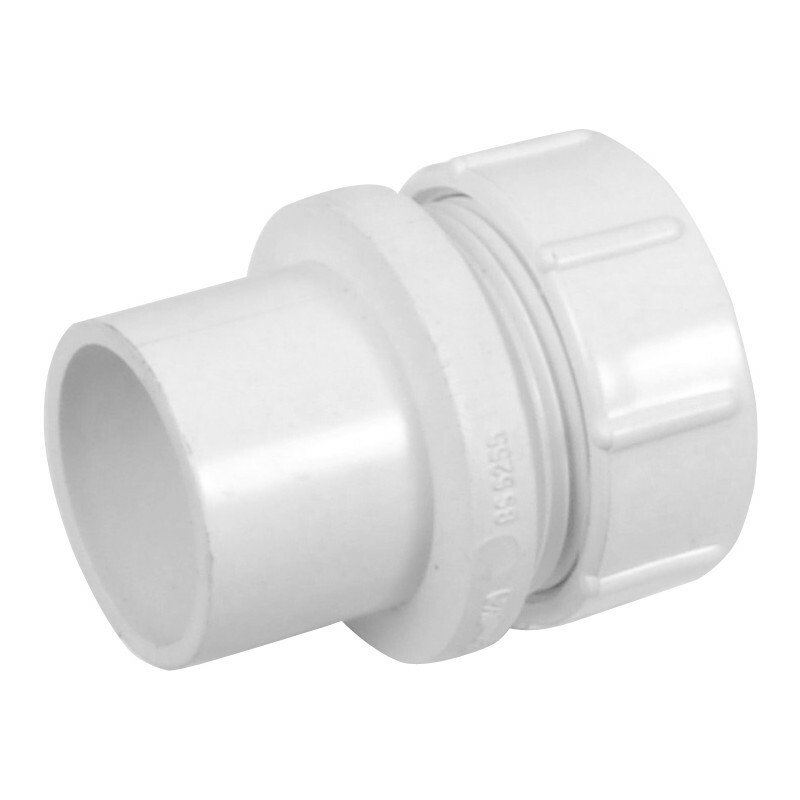 Solvent Weld Access Plug 40mm White is rated 4.0 out of 5 by 1. Rated 4 out of 5 by D4KGP from GOOD VALUE does what I wanted! Cant comment on reliability only just fitted it, but should be OK.